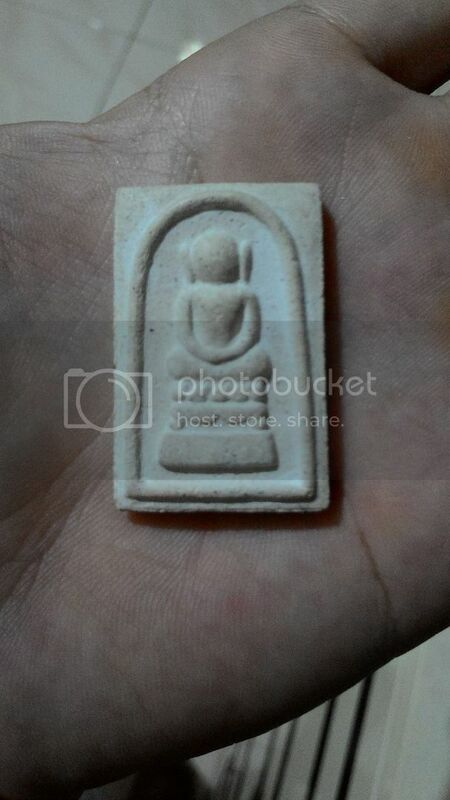 This is a piece of Phra Somdej Kaiser. I do not know how to read Thai characters. 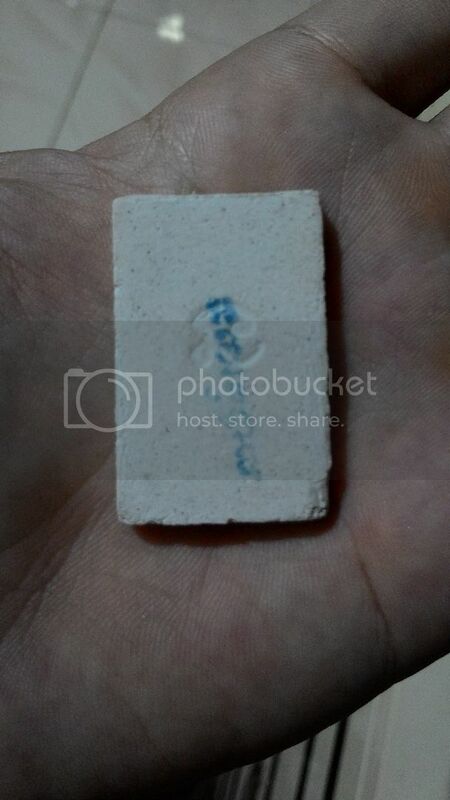 But, this is the original temple box. Hope some kind souls who know how to read Thai characters help translate please.